Visiting London is a wonderful opportunity to complete your business tasks. But the challenge comes from getting to your flight early. That’s where our London City airport executive car service comes into play. 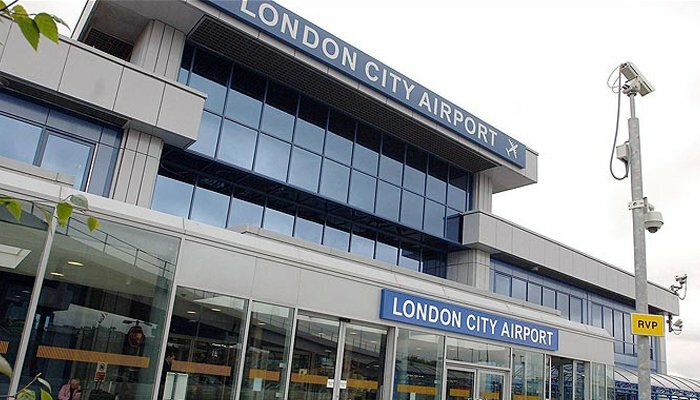 We created a professional London City Airport Transfer service designed to help you reach your destination fast and easy. Since this is a London City Airport Executive Car Service, we only provide the very best services on the market. We worked with thousands of Business professionals, and you can rely on our team to provide you with the quality and efficiency that you always needed. Elite Executives hire only the best London City airport Chauffeur and we provide you with high quality Vehicles and comfort during the entire drive. With our help you will get to have on-board WI-FI that makes it easy to stay in touch with any business requirements. Moreover, every car is carefully assessed to ensure that you always reach your destination fast and with great results no matter the situation. The London City Airport Chauffeur service is very affordable, and you will be more than happy with the way we treat every customer. We put a lot of work and commitment into making sure that you obtain the best results on the market. Not only have that, but we always made sure that our drivers are background checked. So you always get to have true professionals driving you to the destination. Our Chauffeur Driven Cars in London City Airport are very safe and they will always focus on your comfort and a good experience no matter the situation. 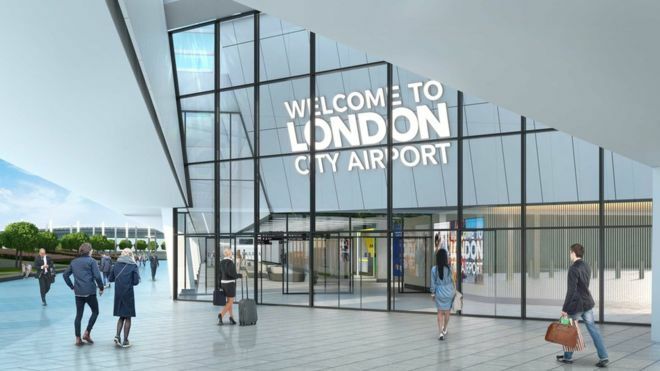 Moreover, if you have any special requirements regarding our London City airport taxis, all you have to do is to let us know what we can focus on to assist. We will always be there to help, and we are fully committed to success and quality no matter what happens. 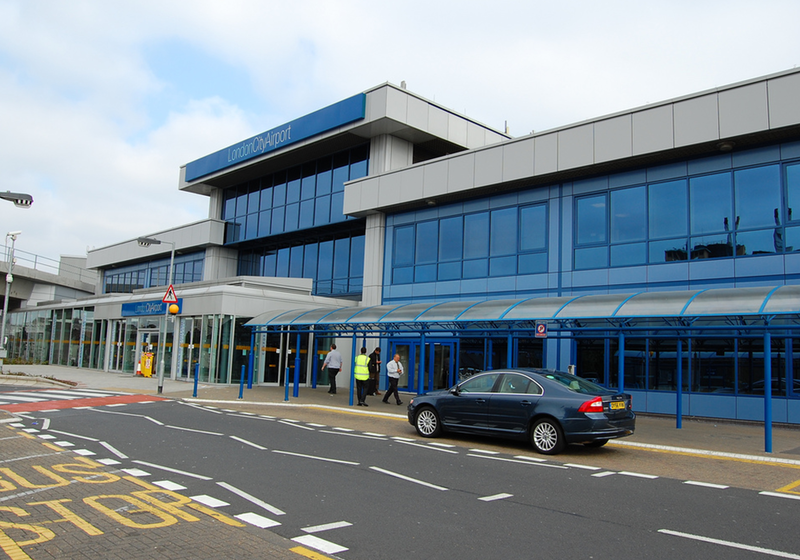 Plus, thanks to our London City Airport Taxis you get to reach the airport without having to worry that the airport is crowded. It’s a lot easier to go and board the airplane quickly instead of spending a lot of time on the road. 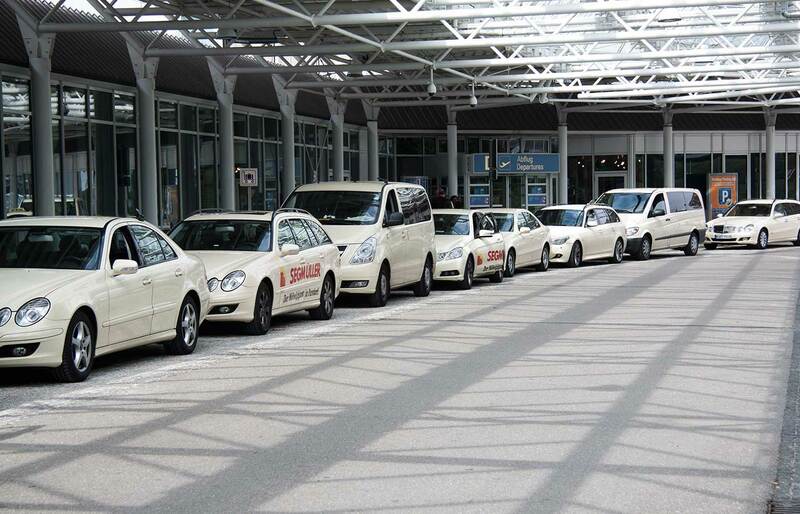 Elite Executive Travel have a large car garage with more than 30 different vehicle types at your disposal. You are free to pick what vehicle you like the most and we always keep them in a pristine state. Each time you work with us you will see that every car is just like new. We care a lot about our customers, and that’s why we offer all the convenience and comfort that they need during the entire process. That alone makes the entire experience unique and distinct no matter the situation. Uber Taxi or Lyft give you estimated price but our london taxi give you fixed price. 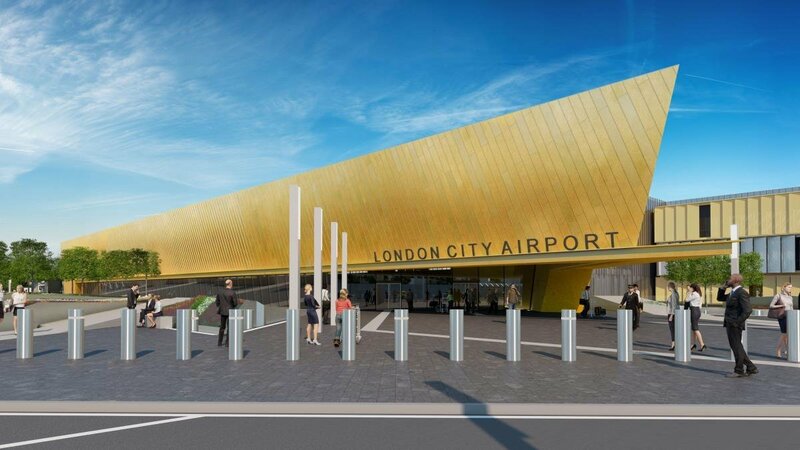 You can book our London City airport taxis online or via phone. You can also cancel our services if needed up to 1 hour before the service time itself. Once you do that, the results will be very good no matter the situation. Contact our team and let us know what we can do for you, our London City airport Executive car service is ready for you 24/7!